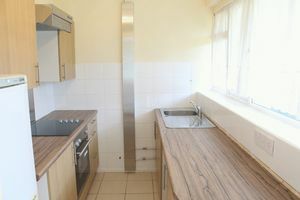 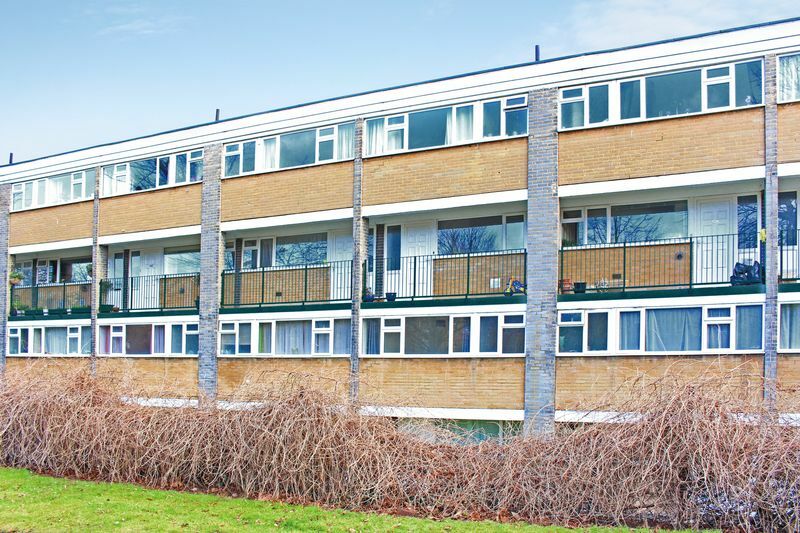 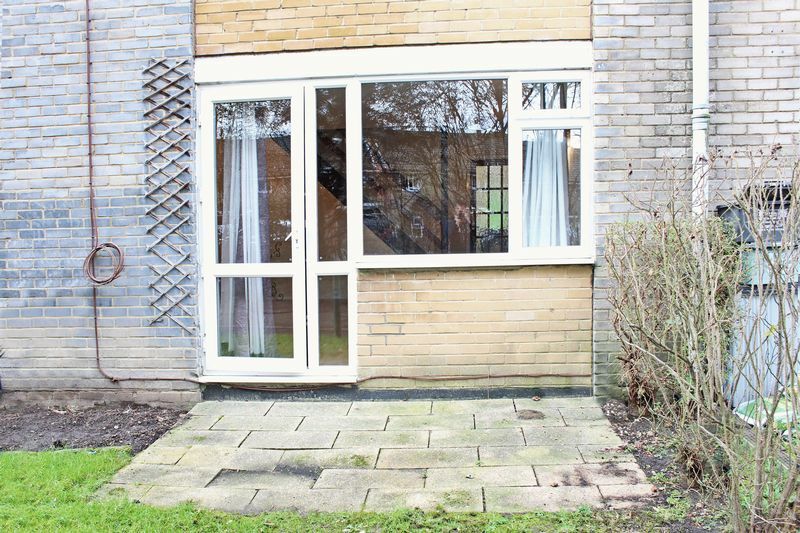 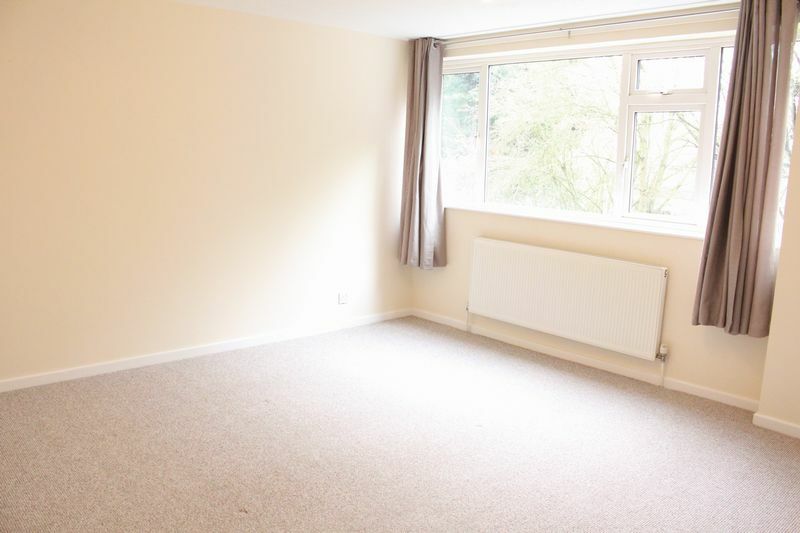 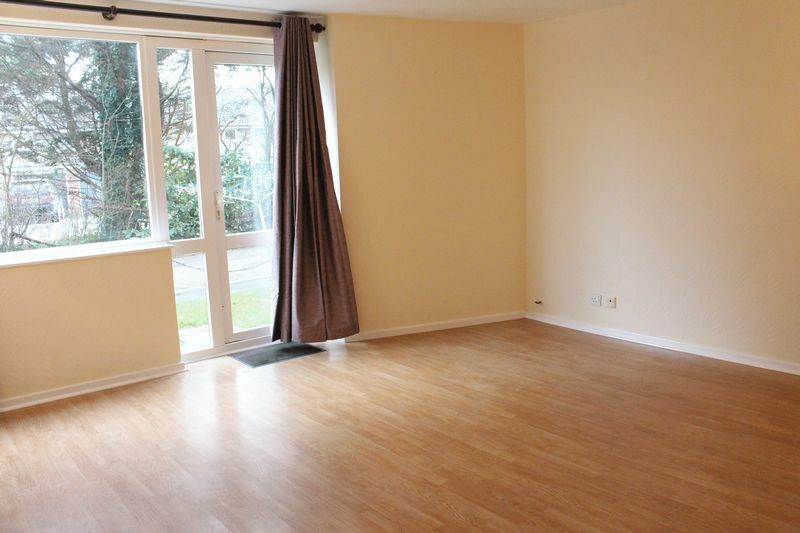 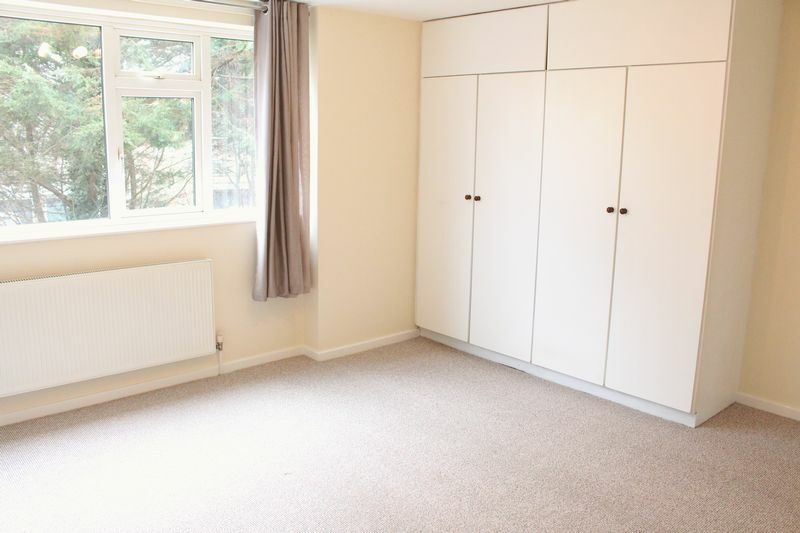 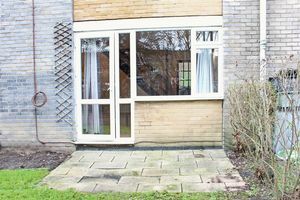 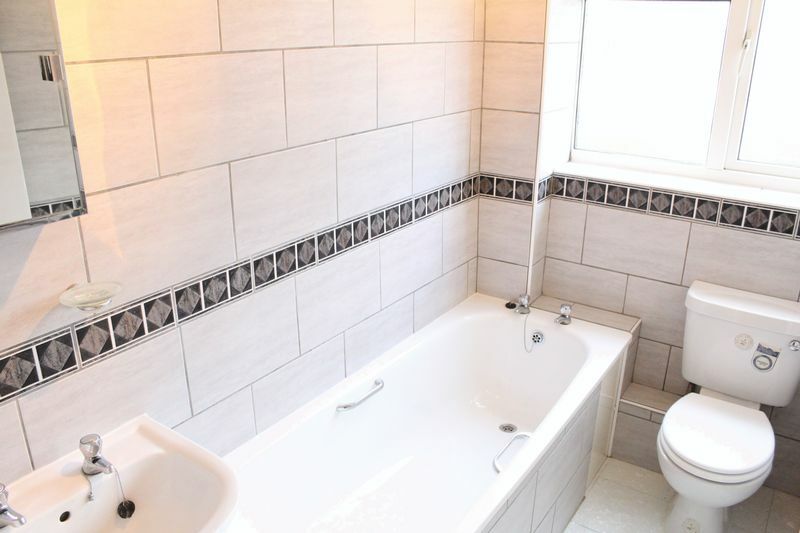 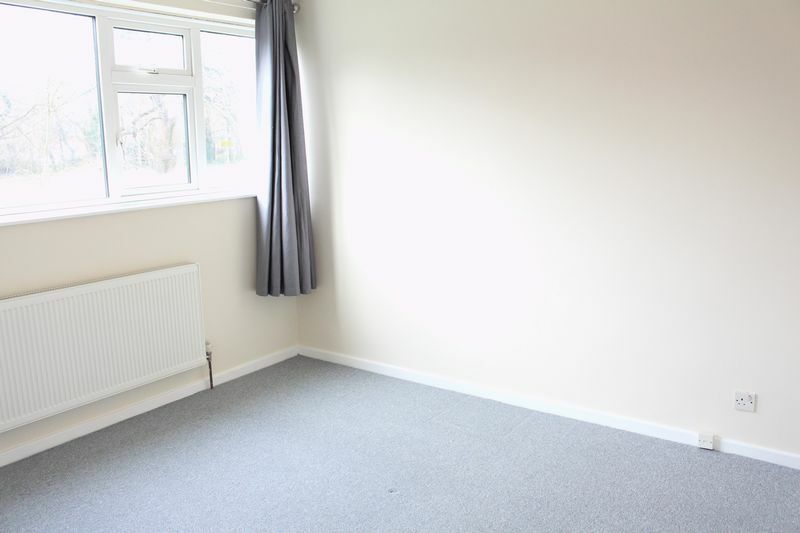 A well presented 2 double bedroom maisonette arranged over the ground and first floors. 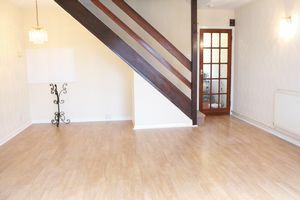 Located within less than 0.3 miles to Denham Station and shopping parade. 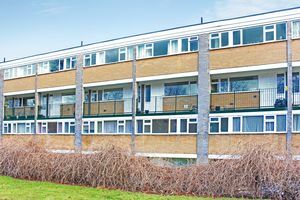 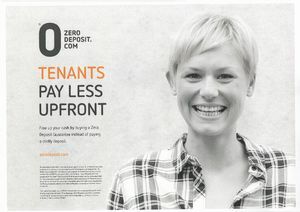 Also, convenient for access to M40/A40 or M25, or surrounding areas of Rickmansworth, Harefield, Uxbridge and Gerrards Cross.